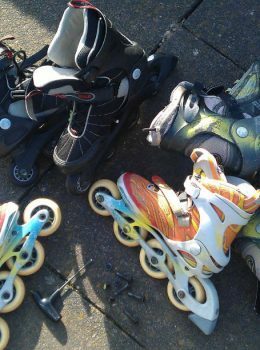 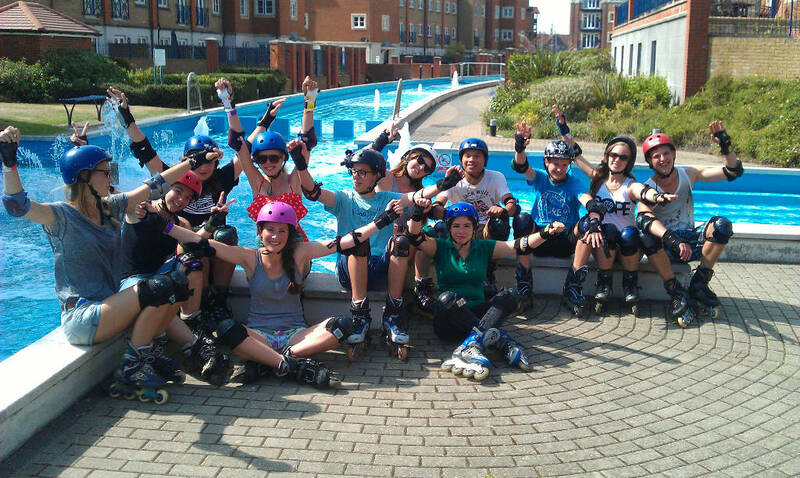 After School Clubs, Roller Birthday Parties, Language School Skate Sessions, Private and Group Skate Lessons, Hen Parties. 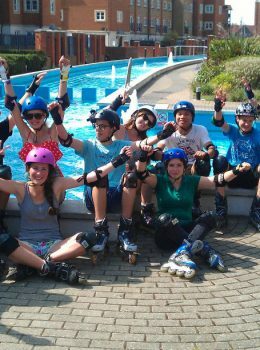 Company Training Days, Language School projects, skating treasure hunts and charity events. 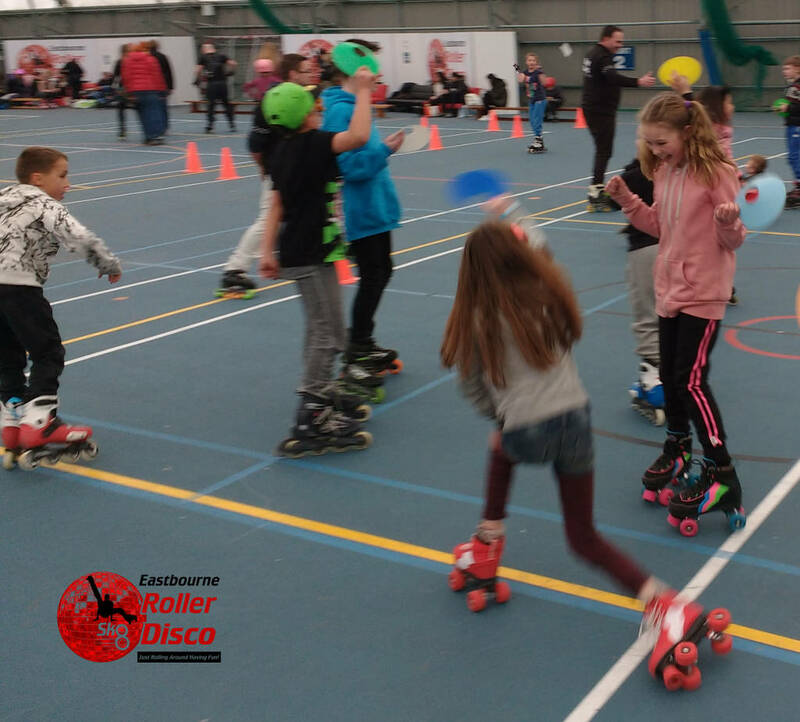 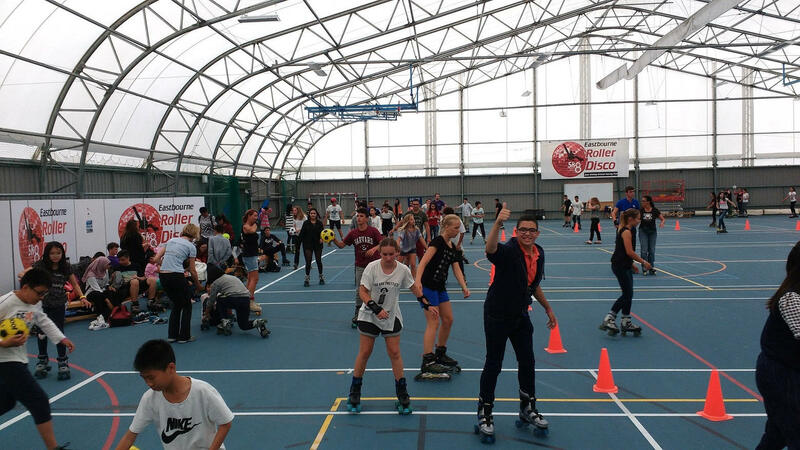 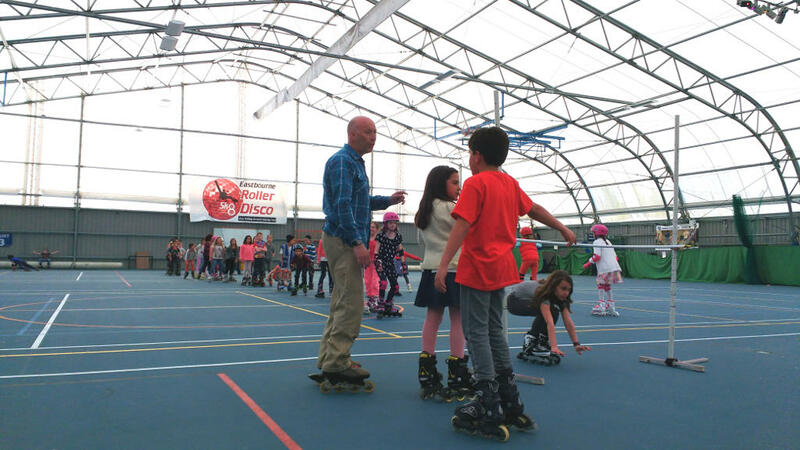 Eastbourne Skating Lessons, Roller Birthday Parties, News and Events. 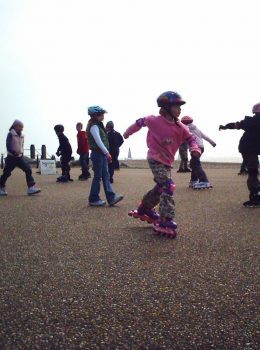 Everyone is so friendly and helpful. 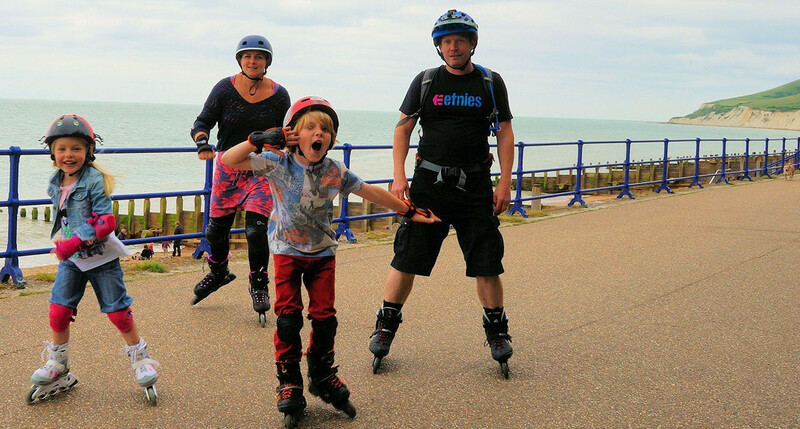 Its our favourite place to be as a family!